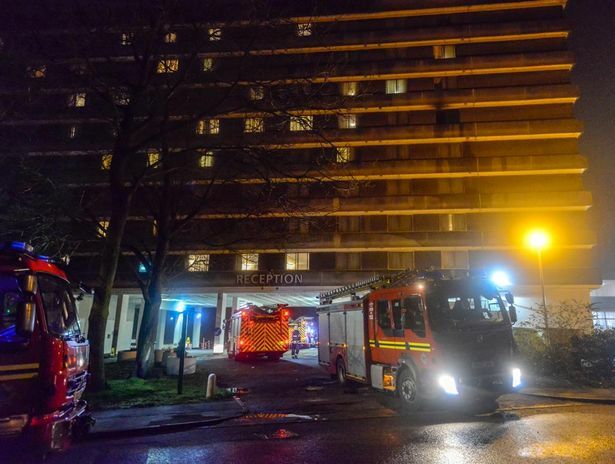 A 23-year-old man has appeared in court charged with arson, following a fire which saw a Coventry hotel evacuated on Christmas Day. The fire took place at the Coventry Hill Hotel just off the A45 near Allesley at around 10.30pm. Jakub Porebski, aged 23, of no fixed address, appeared before Coventry magistrates on Wednesday December 28. He was charged with arson with intent or being reckless as to endanger life. He was remanded in custody and will appear at the crown court on January 24.